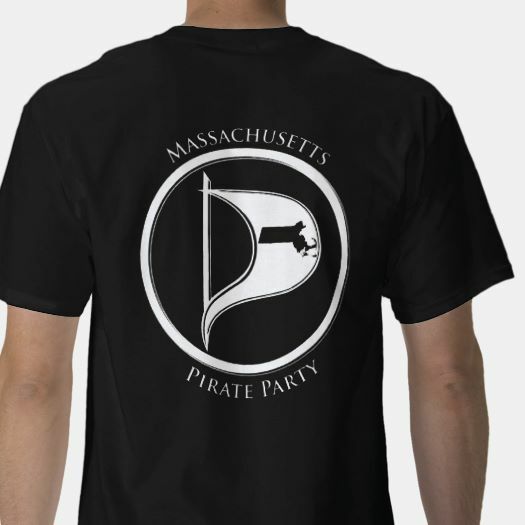 PirateCon 2016 was Saturday, June 25th at the Tent City Community Room, 130 Dartmouth Street, Boston, MA 02116. It started at 10am and ended at 6pm. The audio was live streamed. Besides holding talks on a variety of topics, we elected our Pirate Council. Aaron James, Pirate Party candidate for 27th Middlesex State Representative gave the keynote address. We will post the raw video of the talks on MEGA. Please contact info@masspirates.org if you want to help with editing. We’re posting audio to the Internet Archive as we edit it. The schedule as it was supposed to be is listed below. The Cannabis Legalization speaker did not appear and The Dark Web talk took its place. Aaron James is the Pirate Party candidate for 27th Middlesex State Representative. Steve Revilak is Quartermaster of the Pirate Party and an Arlington Town Meeting Member. Terra Friedrichs is the lead organizer for the Pass Mass. Amendment ballot initiative. Maya Shaffer is a CoFounder of The Bay State Examiner a government watchdog news outlet that covers Massachusetts. She writes a column on the state’s public records law for DigBoston through a partnership with the Boston Institute for Nonprofit Journalism and frequently writes about issues of police abuse, governmental waste and corruption, and general lack of transparency in Massachusetts. Her background is activism and she was a founding member of MassOps the constitutional trolling crew. Paul R. Paradise is a bestselling author of nine nonfiction books including Trademark Counterfeiting, Product Piracy, and the Billion Dollar Threat to the U.S. Economy published by Praeger in 1999. Paradise is an expert on the subject of counterfeit piracy and, in addition to publishing a well received fiction book about the subject, has also been a celebrated speaker to groups nationwide. Kendra Moyer is a writer, political technologist, community educator and member of the International Pirate Party and the MF/PL Support Team and. She teaches programming in GNU/Linux, educating activists about data security. 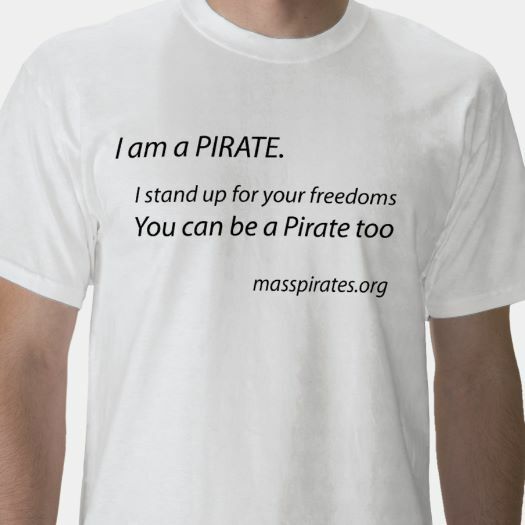 Kendra has served as an Arbitrator for the Massachusetts Pirate Party. She is a graduate of the MF/PL Techie of Color Internship Program in network administration. Kendra mentors the for the Outreachy Program, bringing under-represented technologists into the software engineering industry. A past member of OBIT the Occupy Boston Information Tech team and writer and editor for The Boston Occupier and Versus News, she supports Constitutional protections with Restore the 4th and and Net Neutrality with Fight for the Future. She resides in Highland Park, MI and advocates welfare rights and against the emergency management crisis in low income communities. She is dedicated to promoting and end to systematic violence, human rights, and animal rights. Kendra graduated from University of Michigan and holds an MA in Communications and Arts Management from Eastern Michigan University.